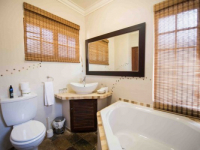 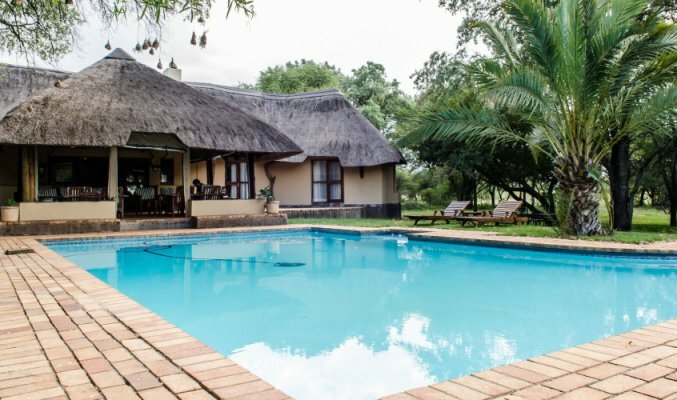 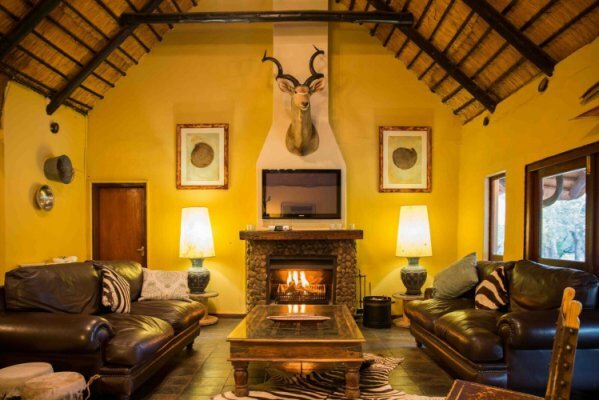 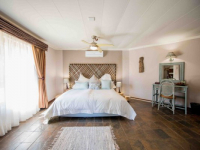 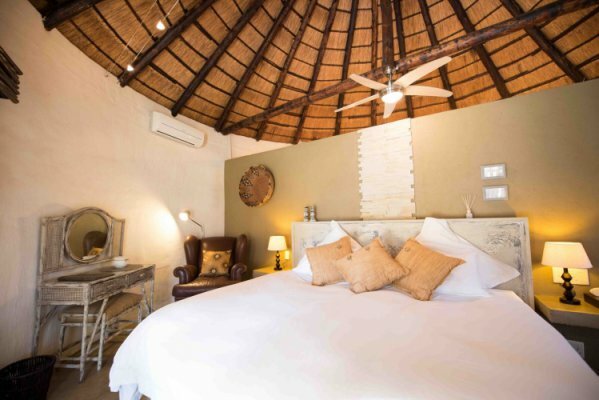 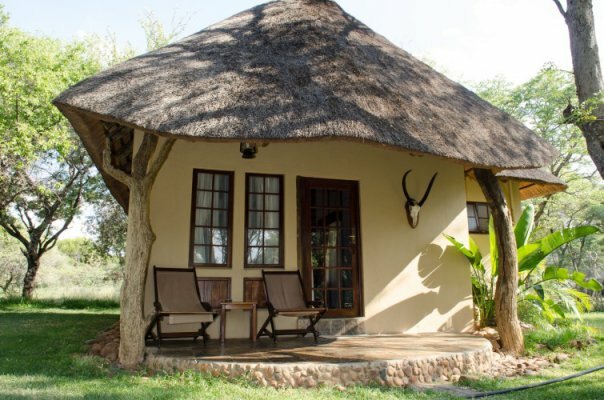 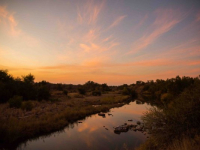 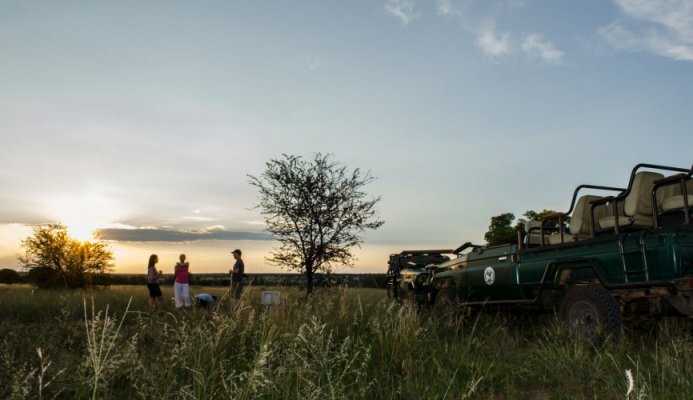 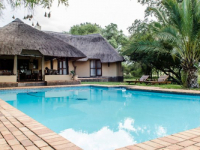 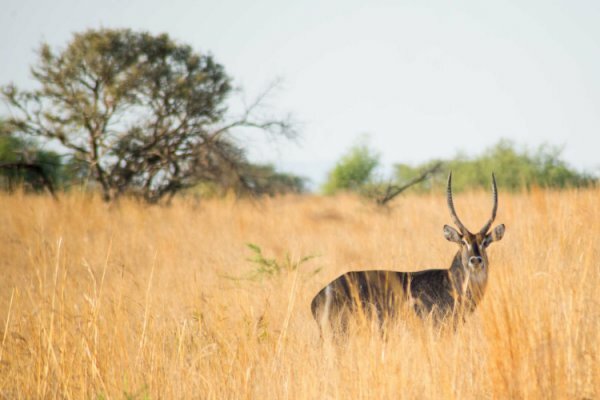 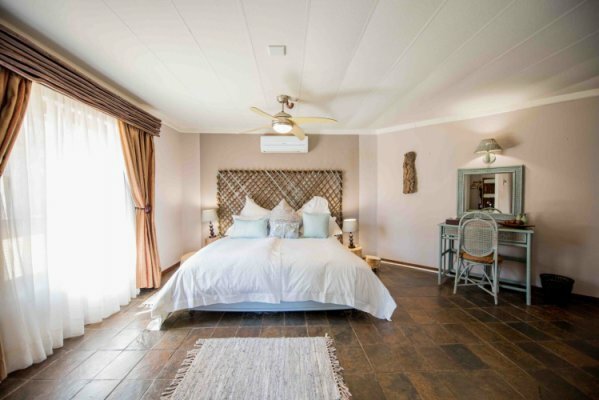 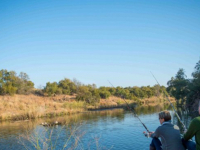 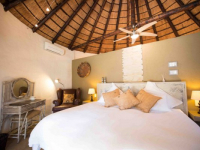 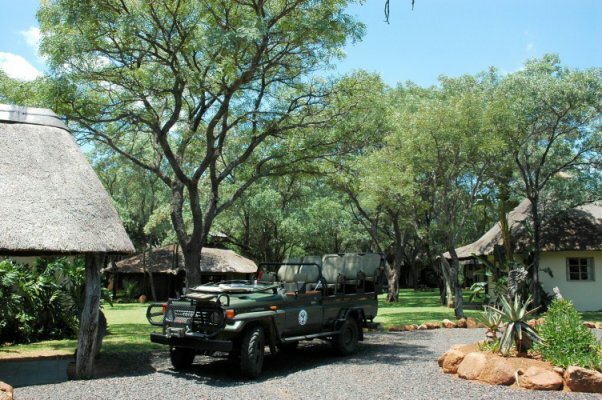 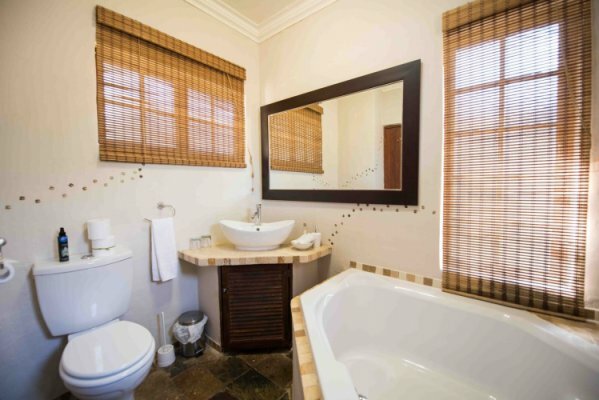 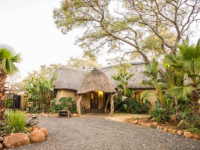 Mziki Safari Lodge offers affordable safari accommodation in a malaria-free tract of bushveld alongside the Vaalkop Dam, less than 2 hours by car from Johannesburg North. 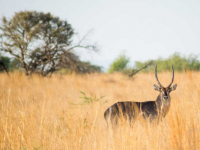 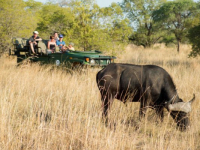 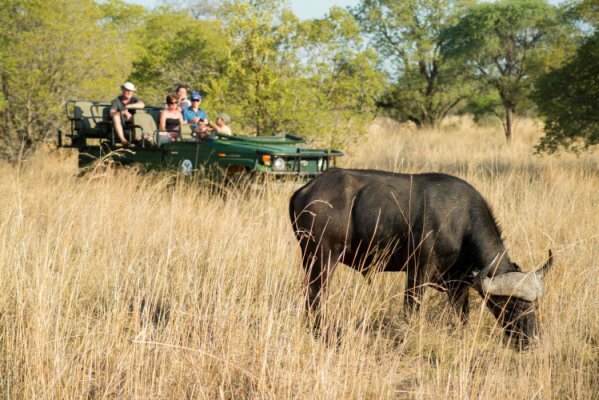 Three of the Big Five inhabit the area, as do more than 50 mammal species and hundreds of bird varieties. 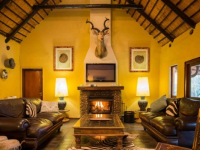 Offering activities for children, the lodge is a good choice for families, whilst its conference facility makes it a great getaway option for groups. 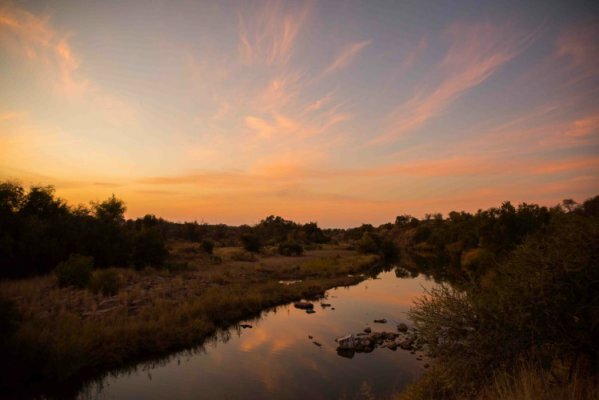 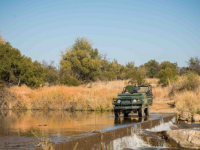 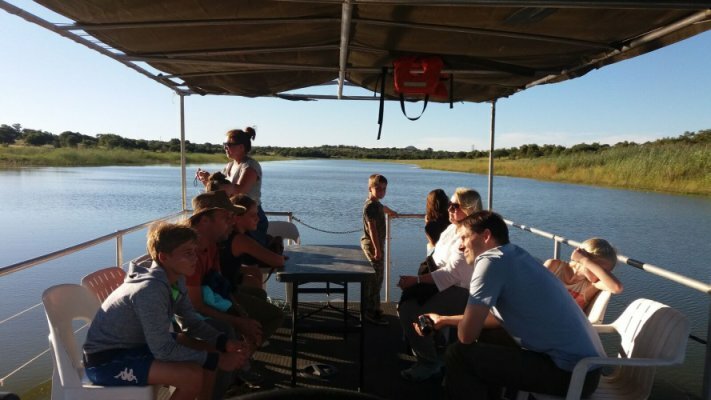 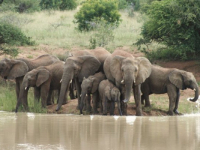 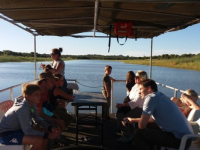 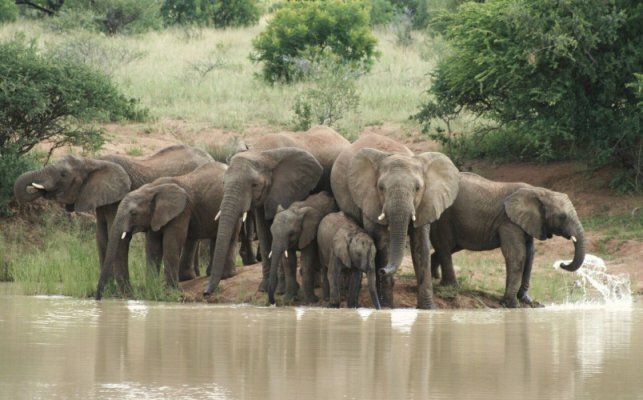 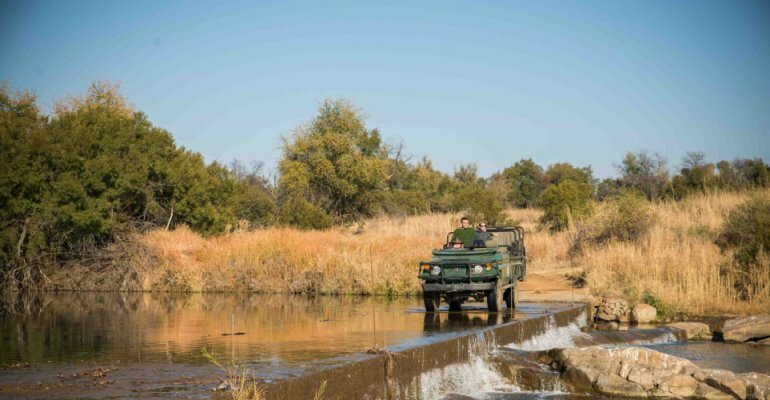 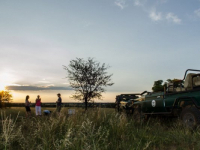 Barge cruises are one of the highlights, along with game drives, bush walks, fishing and archery. 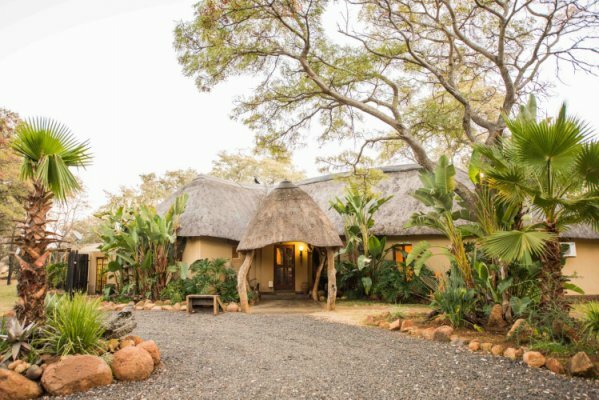 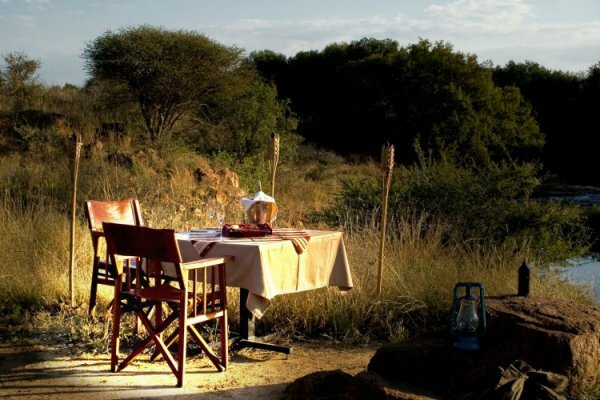 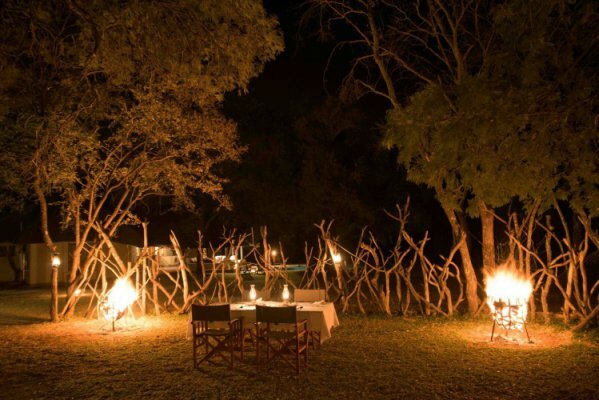 There's currently no specials at Mziki Safari Lodge. 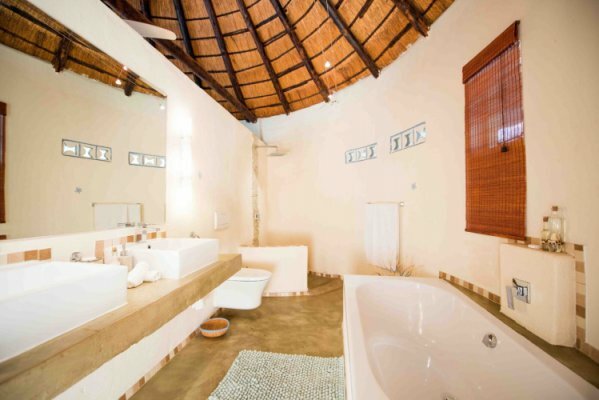 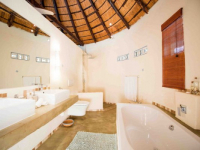 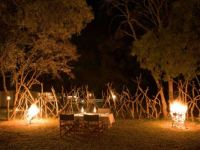 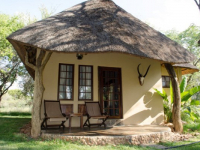 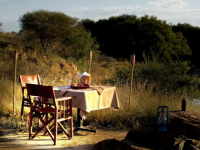 Mziki Safari Lodge has a conference facility suitable for 18 people. 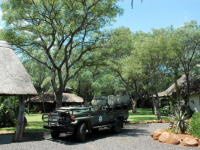 Equipment available includes a large screen, white board, flip chart, projector and stationery.